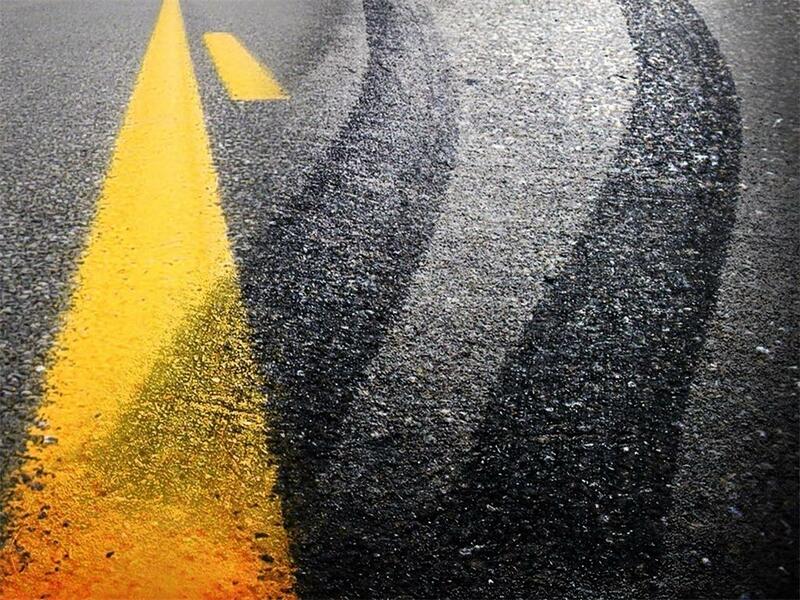 Jared Battles, 30, of Warrensburg, Mo., collided with a vehicle parked on the right shoulder of the highway. A Warrensburg woman received minor injuries during a rear end collision in Johnson County Wednesday afternoon. 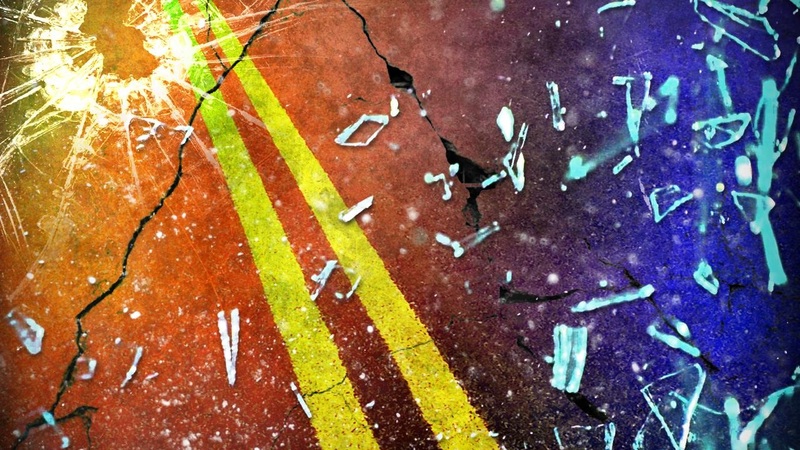 Two drivers were hospitalized after a four vehicle accident in Johnson County this morning.